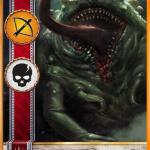 Below you’ll find all new Gwent cards found in the New Witcher 3 DLC – Hearts of Stone. 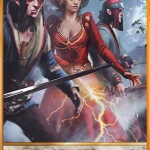 The Hearts of Stone DLC was released on the 13th of October 2015 and comes with a handful of new Gwent cards. It is available on all common platforms. Find the card abilities and their locations below. 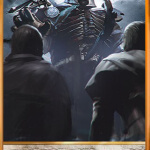 Below you’ll find the full list of the new Gwent Cards that are available in the new Hearts of Stone DLC in the Witcher 3 game. 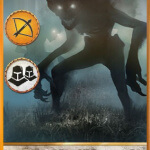 Note that the Gaunter O’Dimm card is available 3 times in the game. 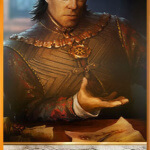 All cards are available through purchasing from a trader or challenging and winning a new card from a character. 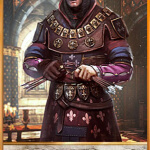 Go to the trader next to the big tent, he has 3 new Gwent Cards for sale. 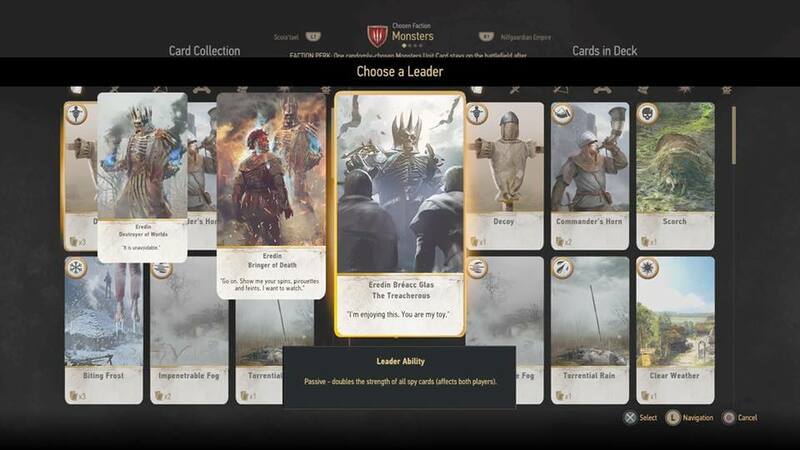 His offer includes the new Scoia’tael Leader card Francesca Findabair – Hope of the Aen Seidhe, the new new Monsters Leader card Eredin Breacc Glas – The Treacherous, and the new Neutral card Gaunter O’Dimm: Darkness. 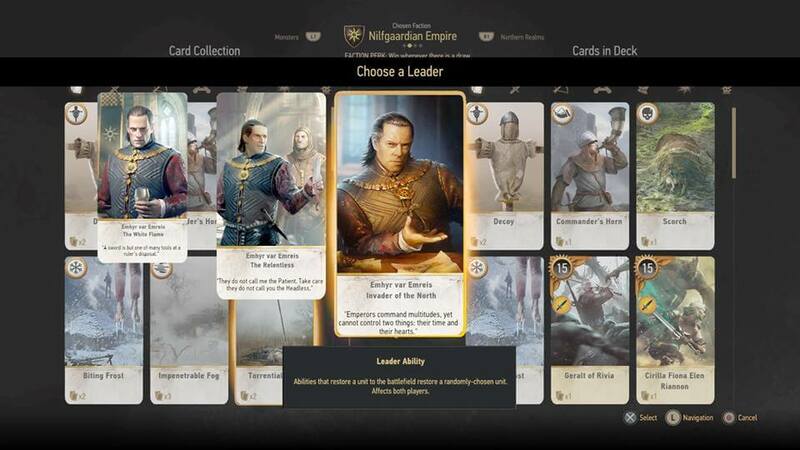 You can purchase all of them straight away and stock up your decks with new Gwent Cards. 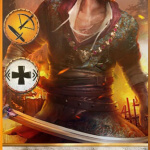 You can buy 3 new gwent cards from the trader at camp near Carsten. It’s a bit hard to find but you’ll find it when you follow the road from the Carsten marker to the Wheat Fields marker. The position of the camp is also just left to the Vegelbud Residence. See the map below for the exact position. 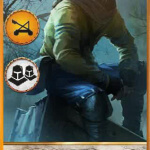 The Trader with the new Gwent Cards will be sitting at a bench near a wheel cart. 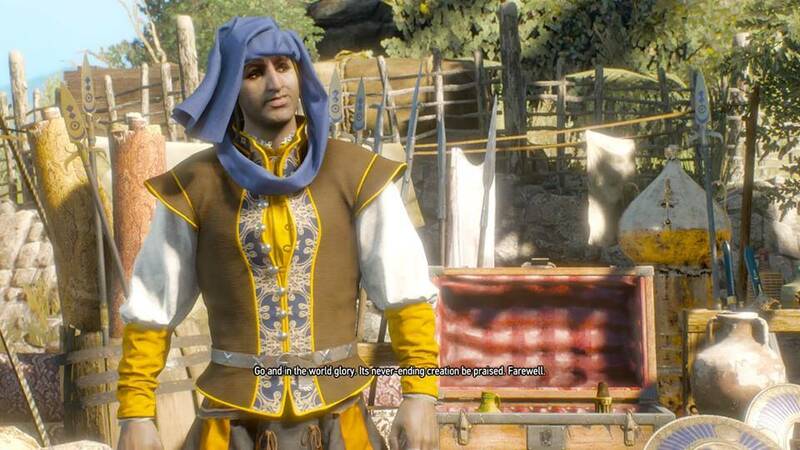 You’ll know its the right one when you talk to him because he is really Gwent obsessed. 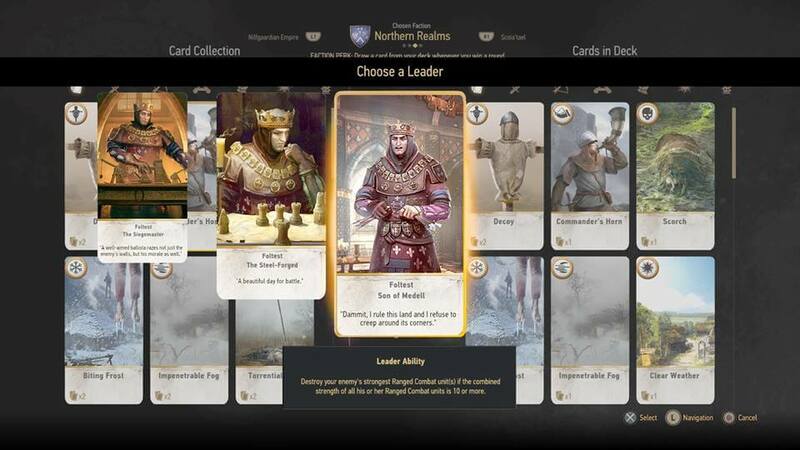 You’ll be able to buy 4 new cards from him: The Foltest – Son of Medell – Northern Realms Leader card, the new Emhyr var Emreis – Invader of the North – Nilfgaard Leader card, and two times the Gaunter O’Dimm: Darkness – Neutral Gwent card. 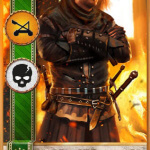 Also make sure to challenge him for a gwent game. After you have beaten him you’ll win the new Schirru card from the Scoia’tael faction from him. 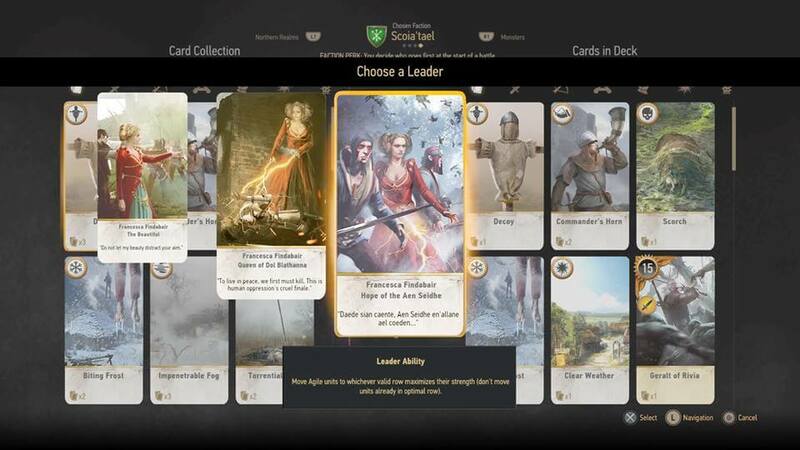 Here is the list of the new hero Gwent Cards found in the Hearts of Stone DLC, their abilities and the locations where they can be bought. The new ability “passive” stays active during the whole game. 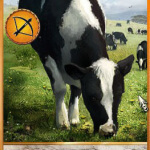 Did you find a new card in the Hearts of the Stone DLC? Awesome! Submit them here and we’ll add them to the list. 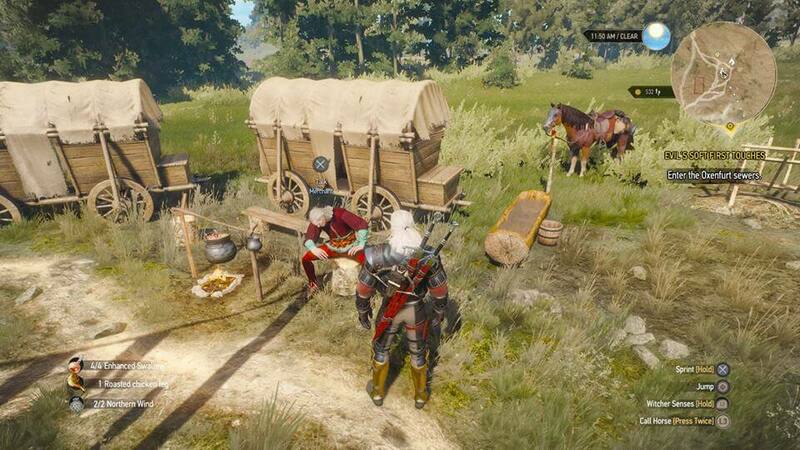 Hearts of Stone is the first official expansion pack for The Witcher 3: Wild Hunt, an award-winning role-playing game set in a vast fantasy open world. 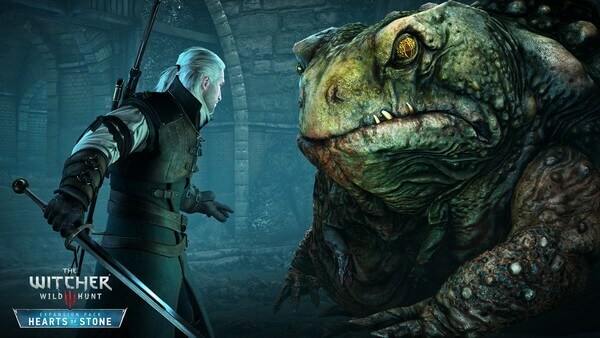 It was released on the 13th of October 2015 and includes several hours of additional gameplay and new locations, monsters, gear and characters. You can get it here for any common platform. If your looking for more help to become the best Gwent player in the Northern realms check out our best Gwent strategies guide or find our list of all Gwent players in Witcher 3. 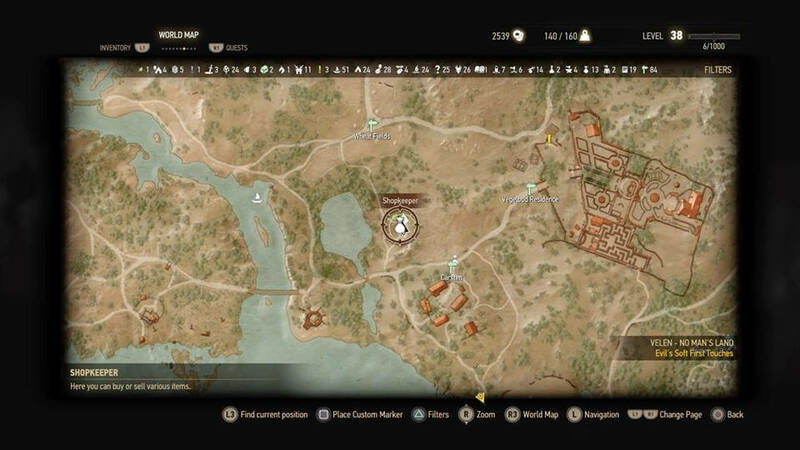 Still did not finish all Quests? 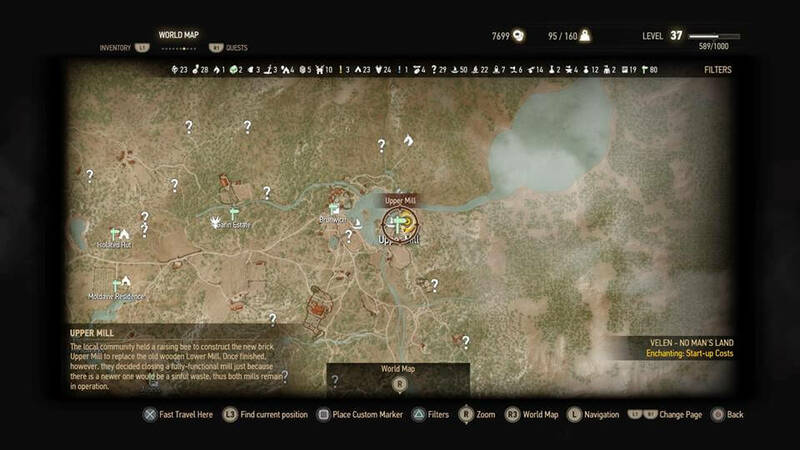 Check out our list of all Gwent quests may also help you to find every Gwent card in the Witcher 3 game.